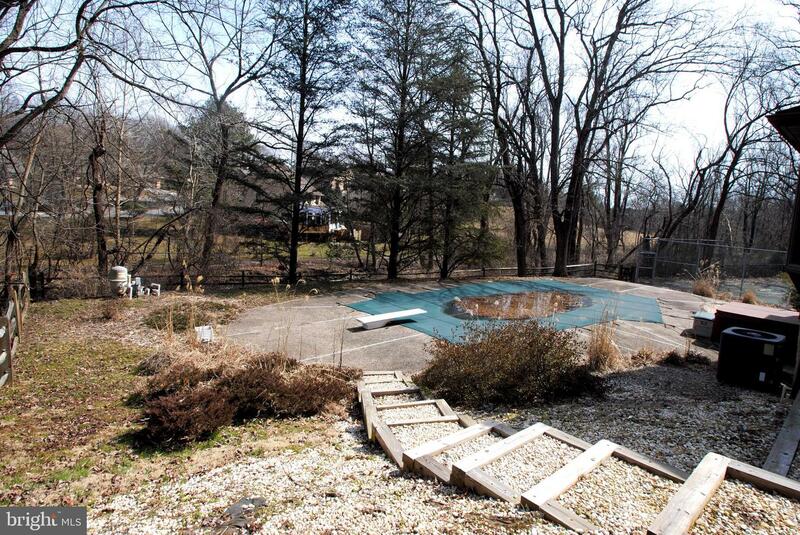 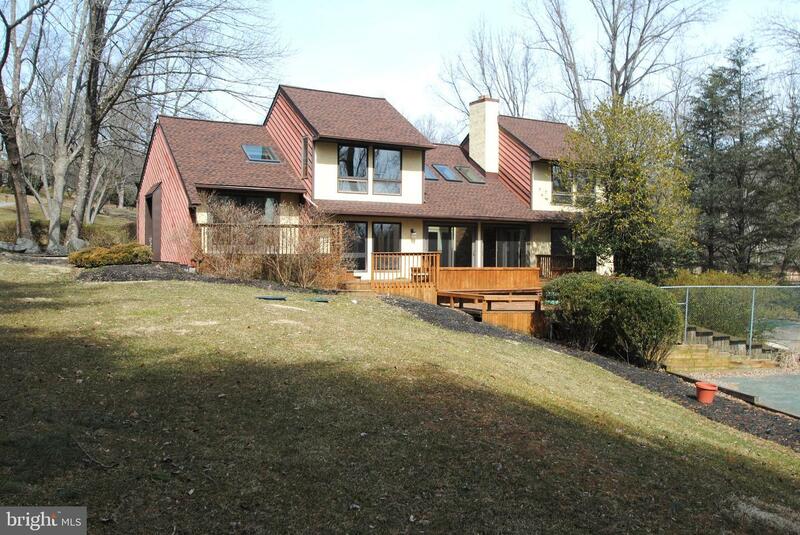 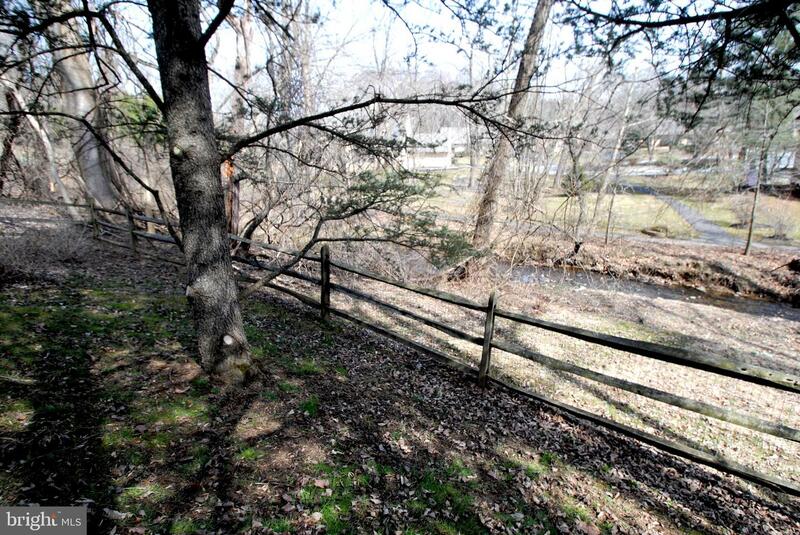 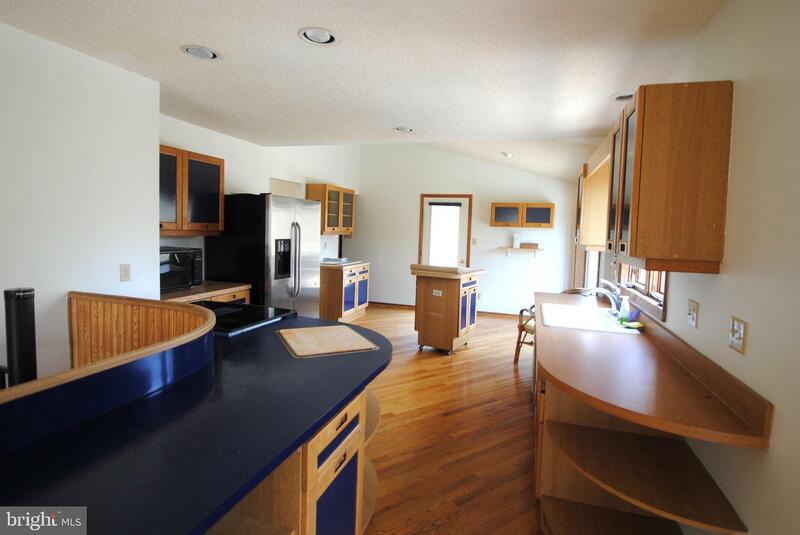 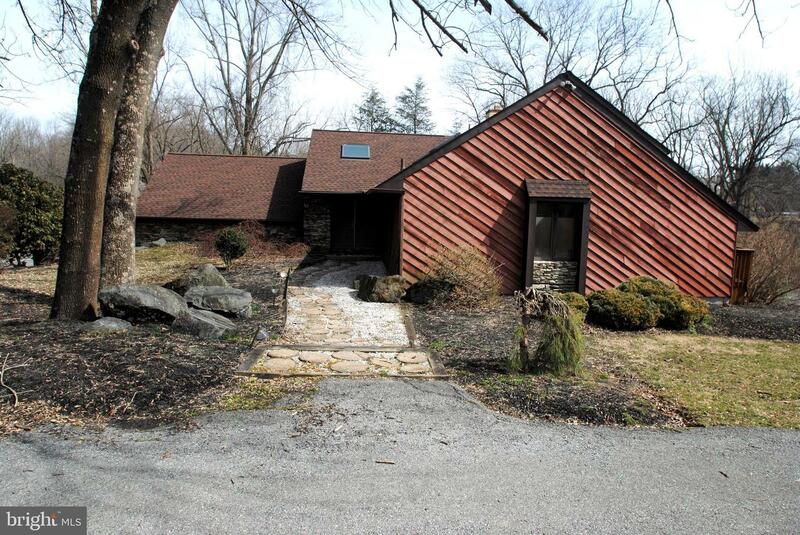 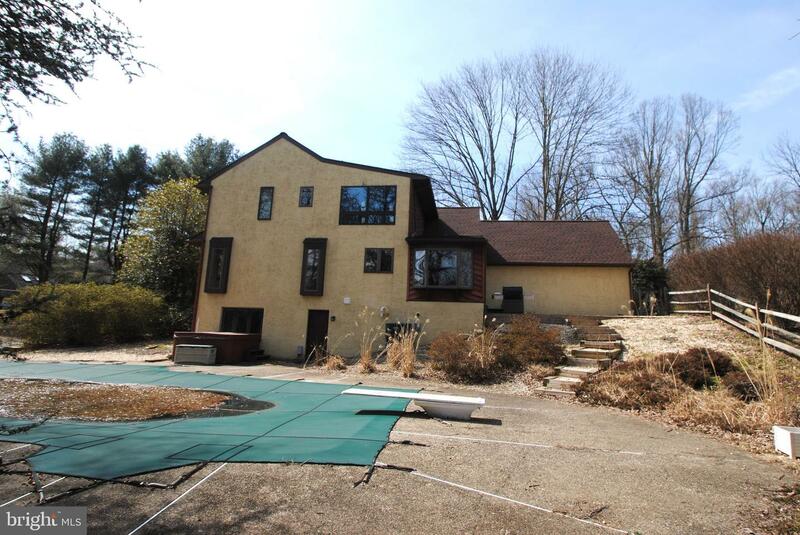 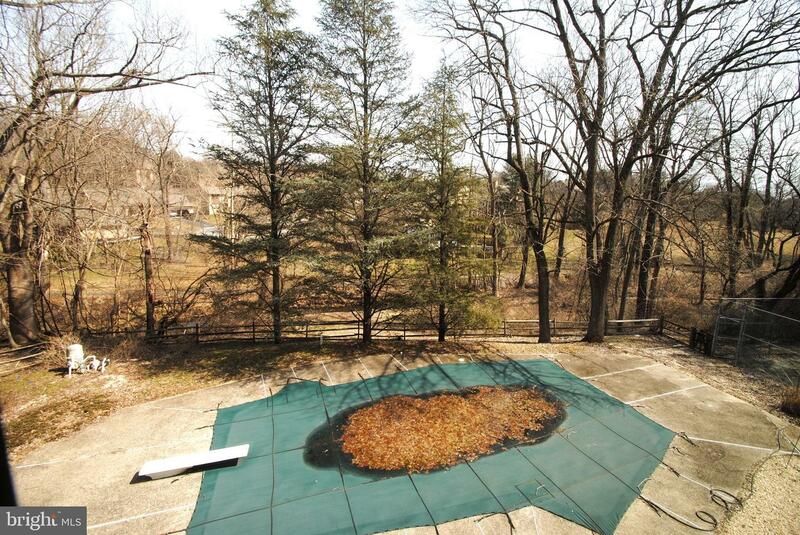 The custom built 1982 home is situated on just under an acre. 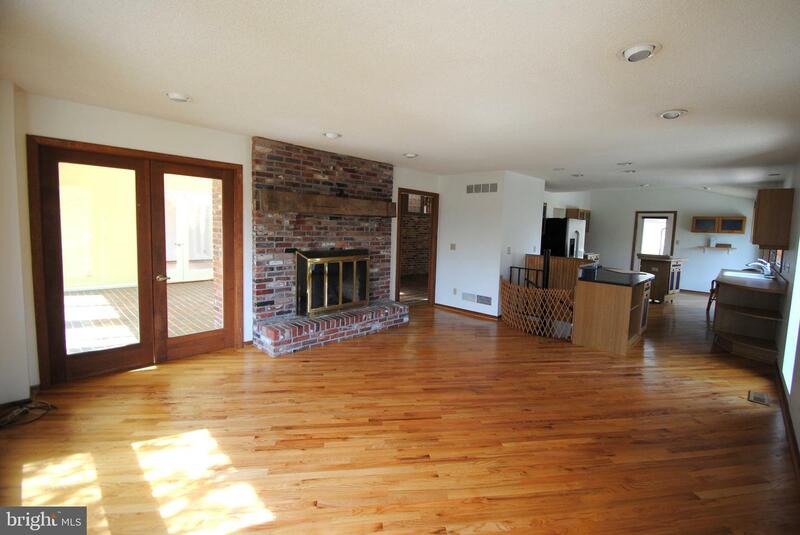 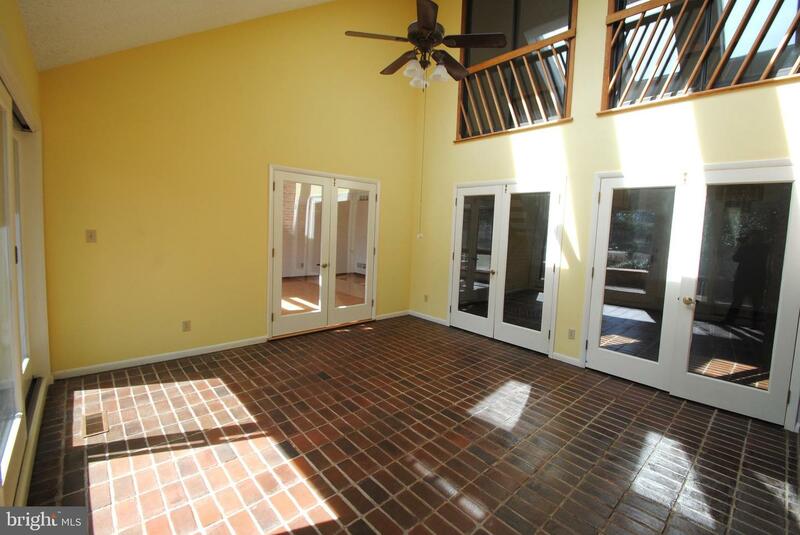 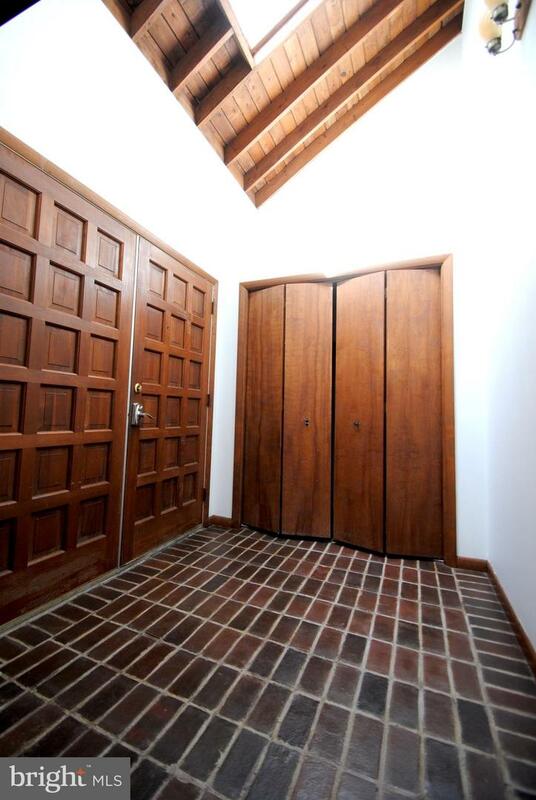 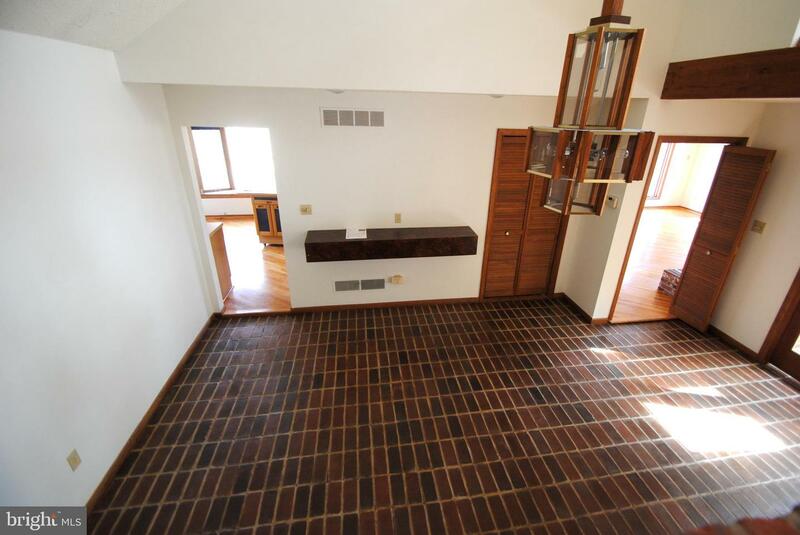 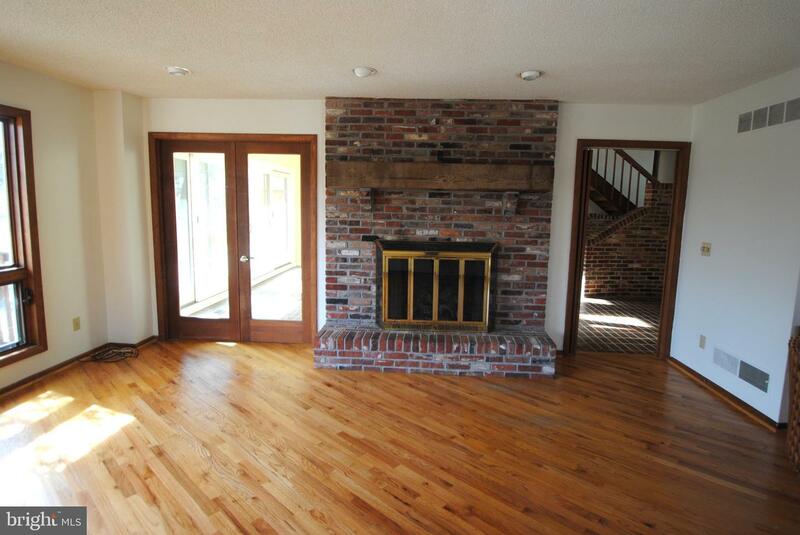 Walk into this unique open foyer that leads to a sitting area or dining room with a wet bar. 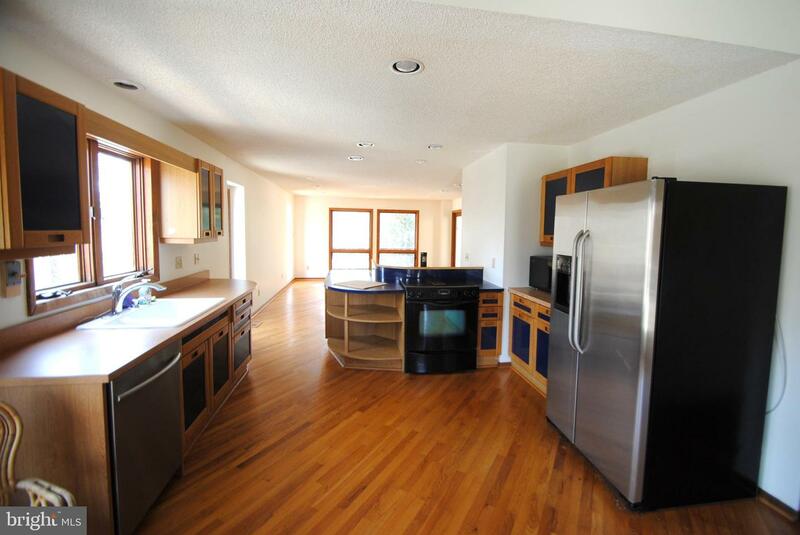 The eat in kitchen is finished with a gas fireplace and overlooks your gorgeous backyard and pool. 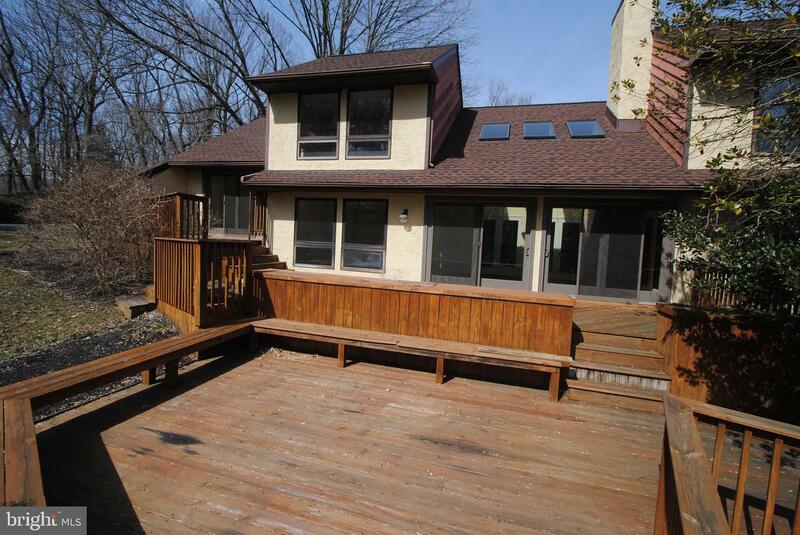 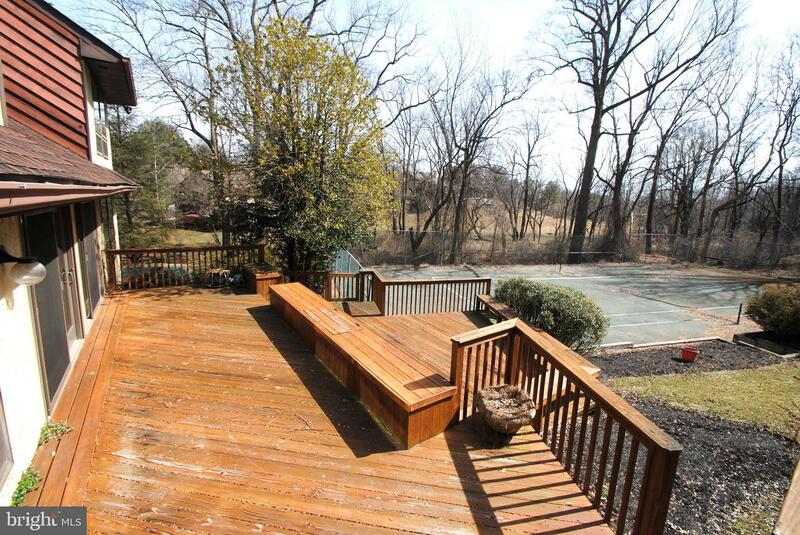 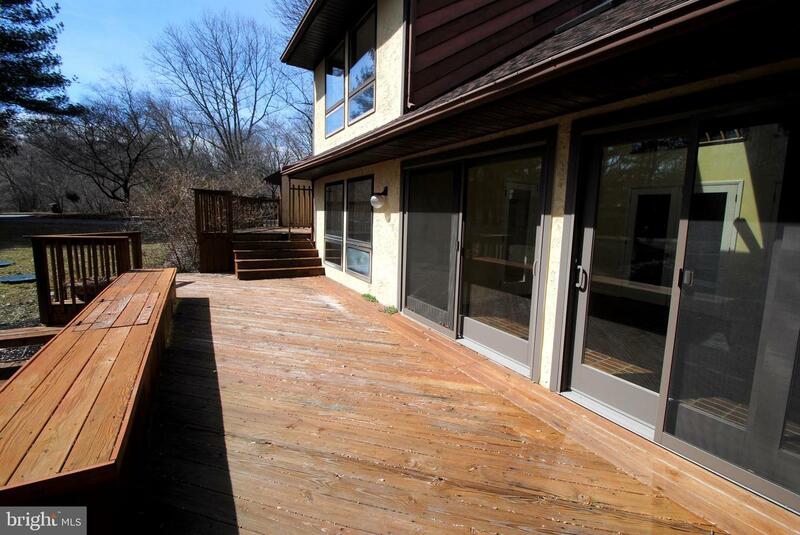 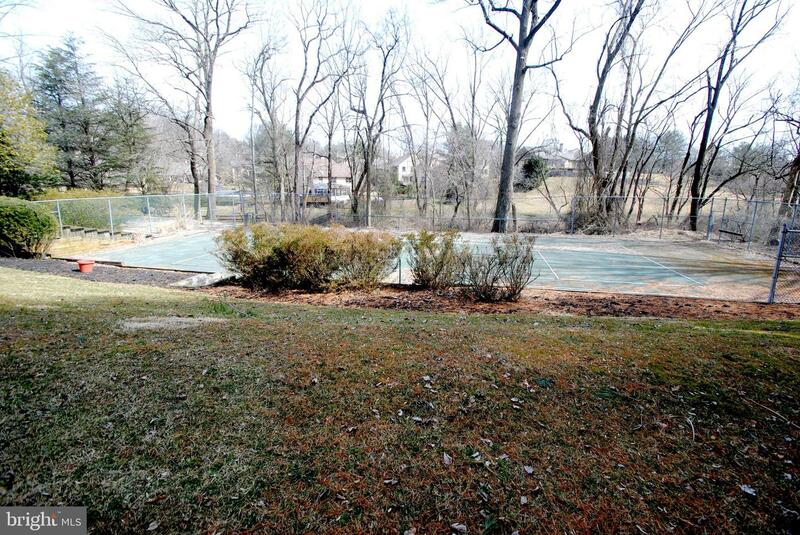 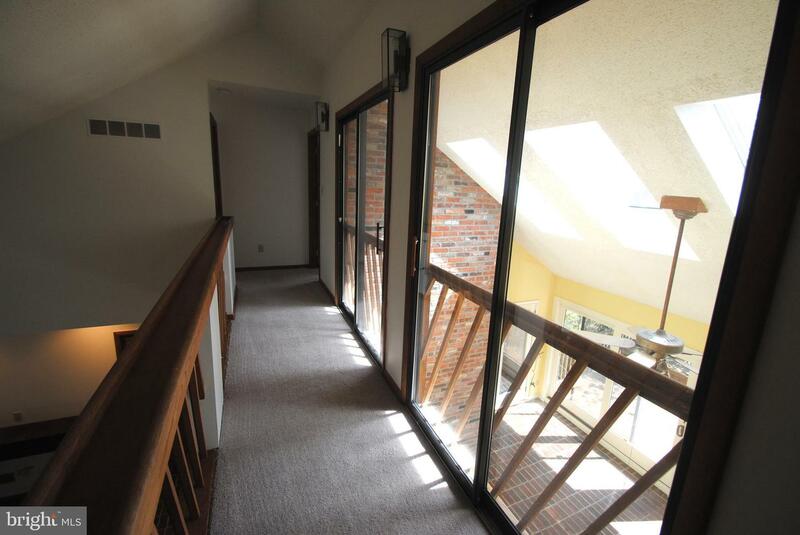 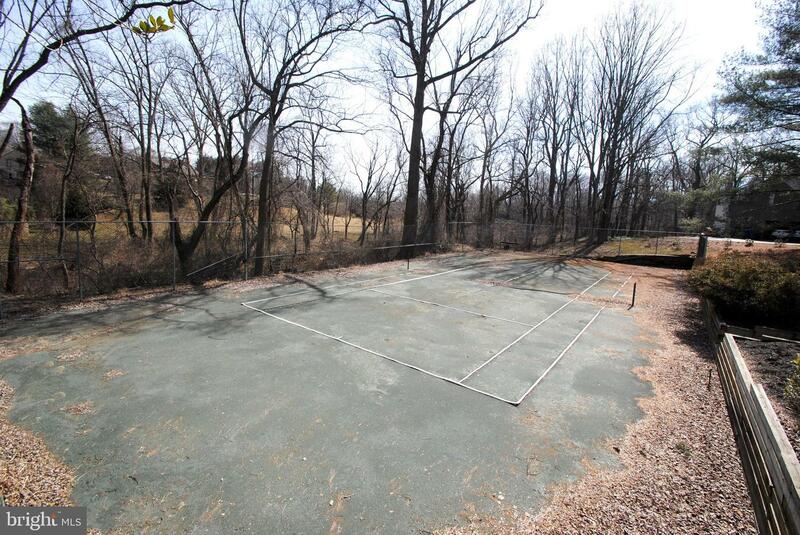 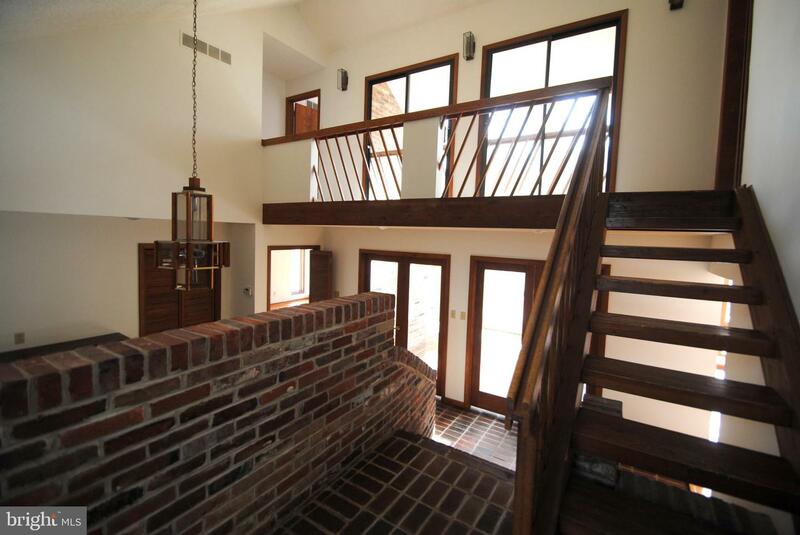 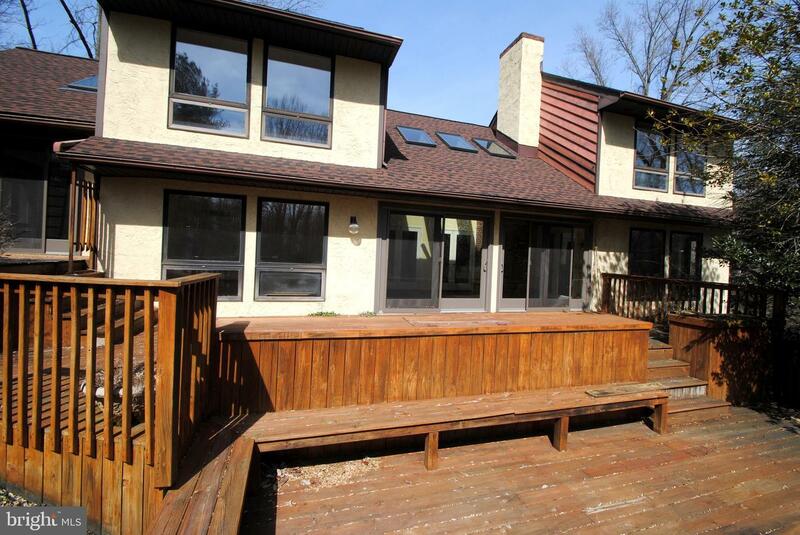 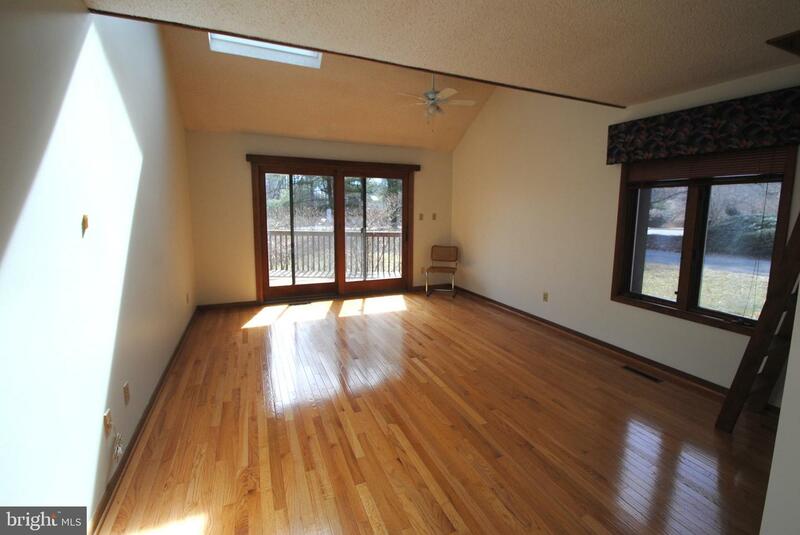 The atrium and family room overlook your spacious deck and tennis courts. 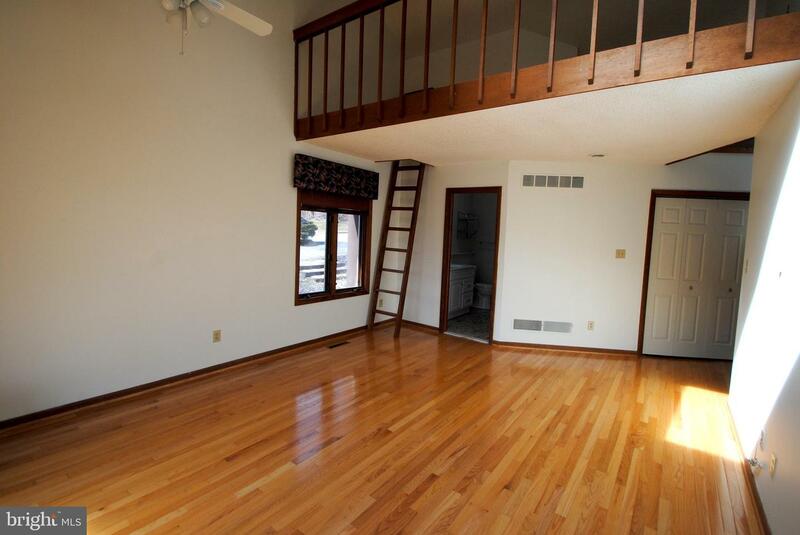 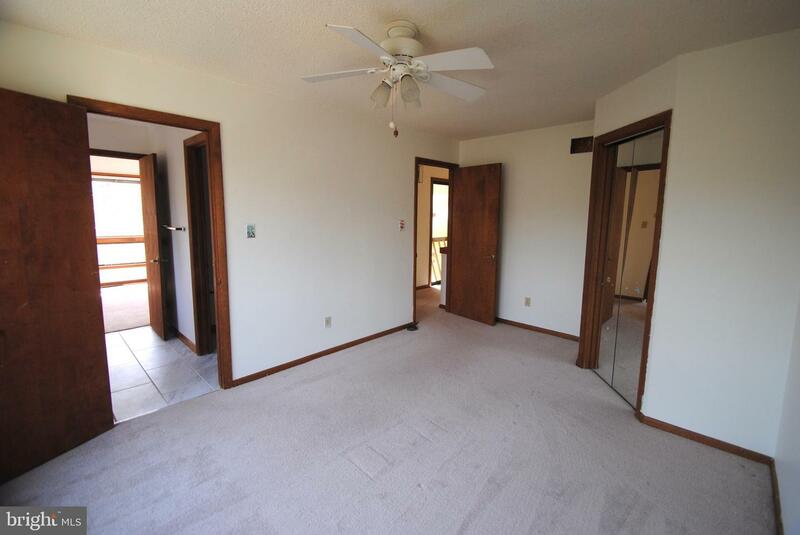 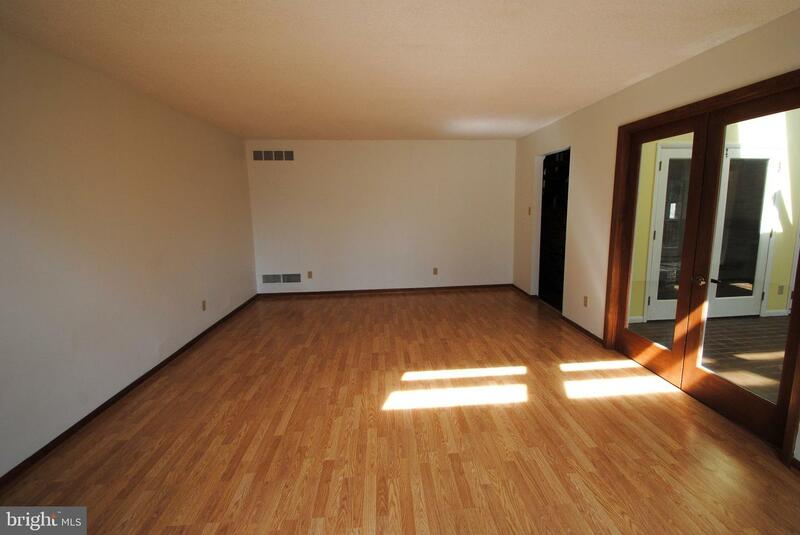 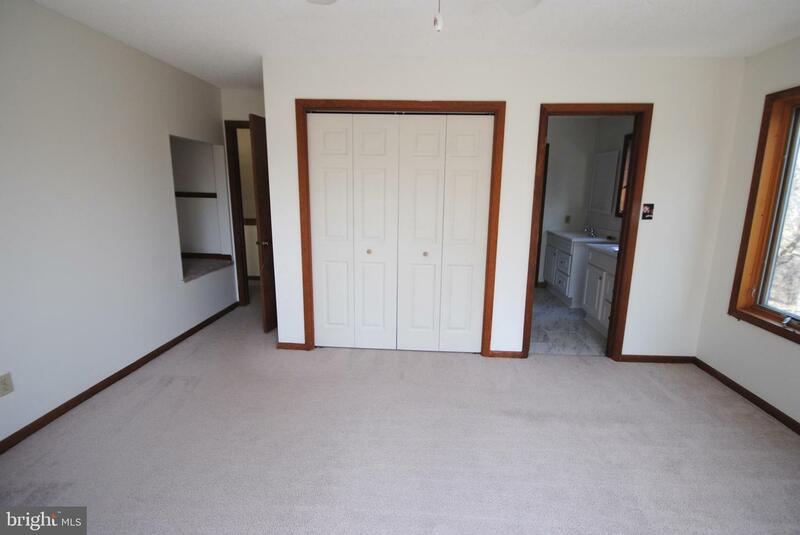 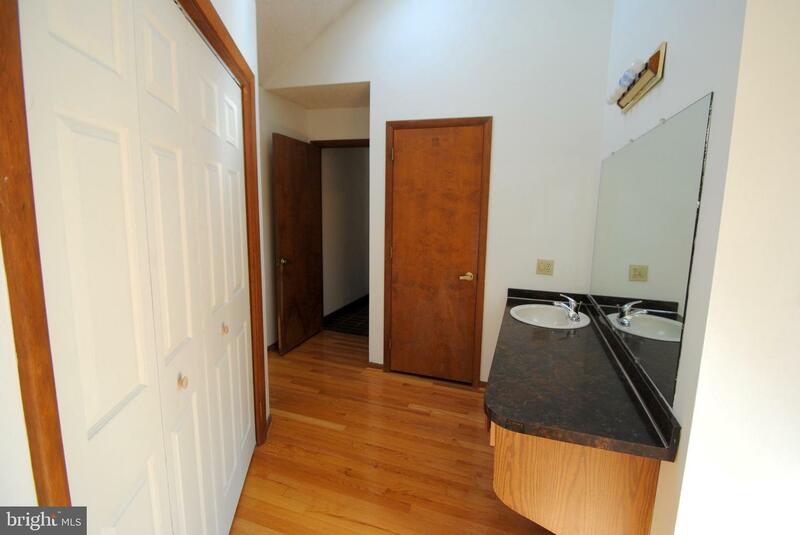 The Master Bedroom is situated on the main floor with a full bath, walk in closet and loft! 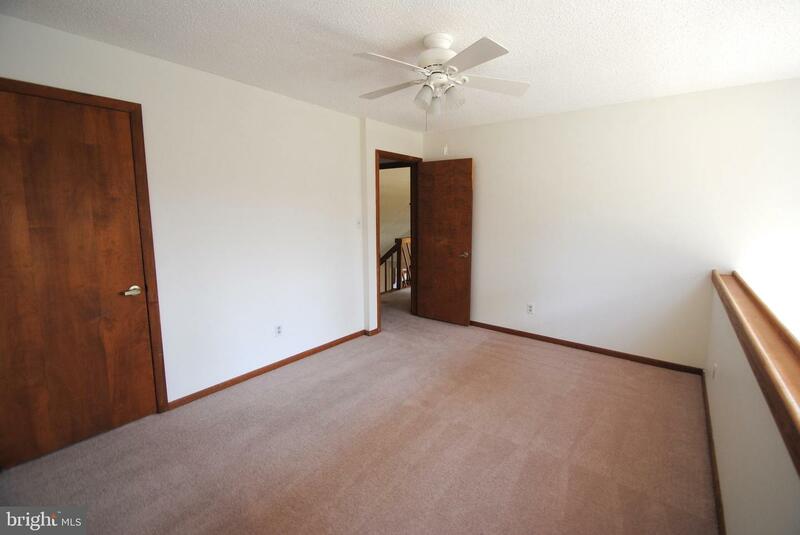 The other 3 bedrooms are on the second floor with 2 full baths. 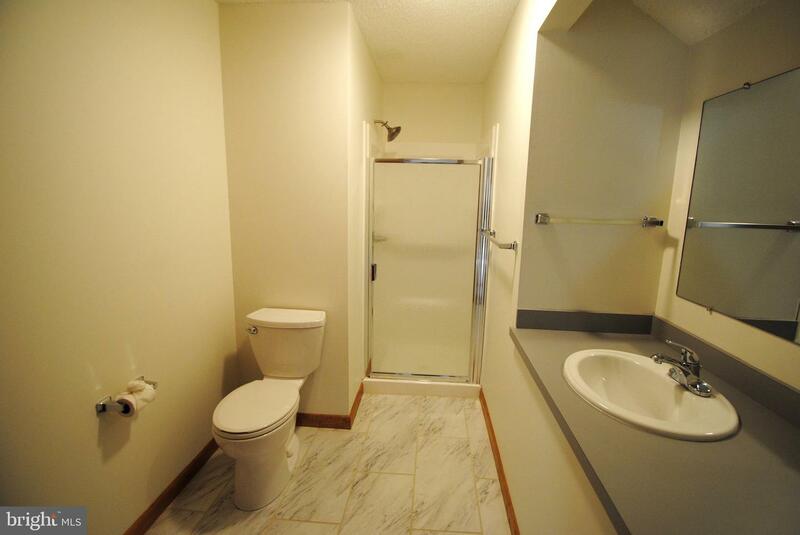 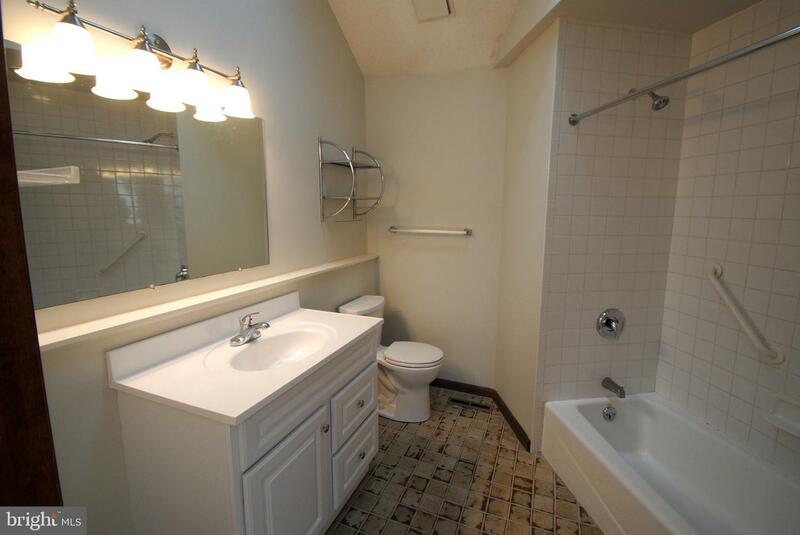 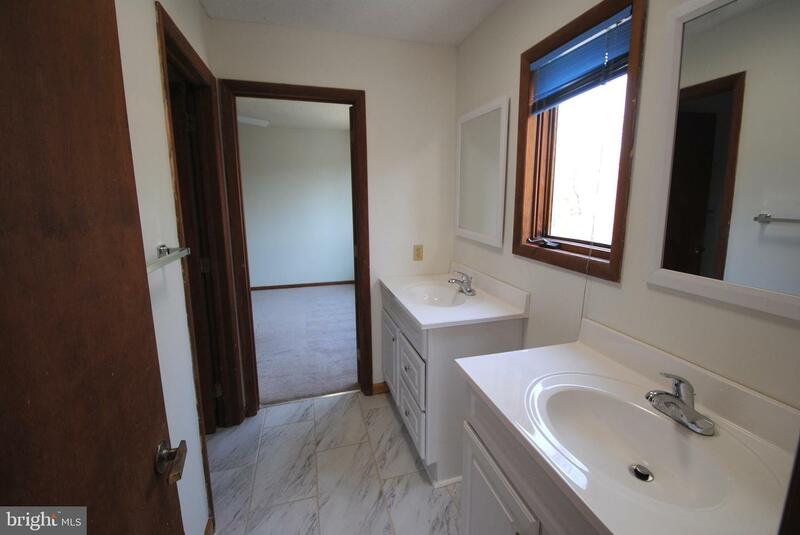 Your laundry room is conveniently located on the main floor, next to your 2 car garage. 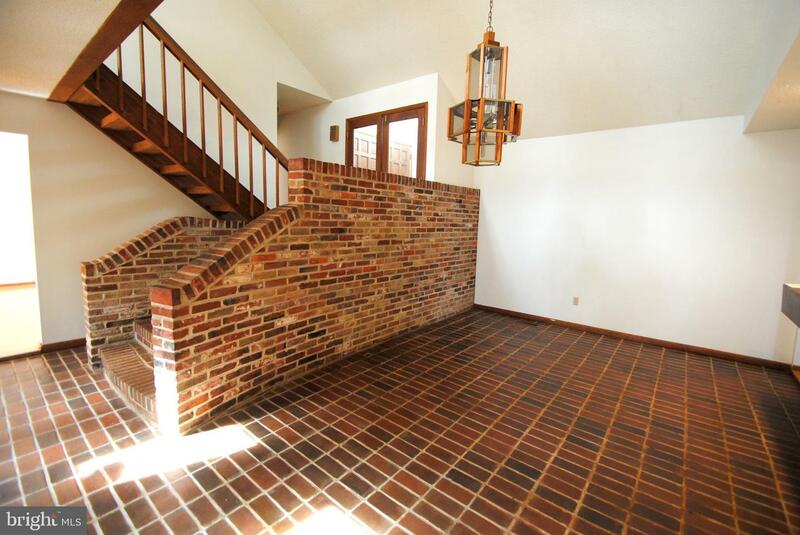 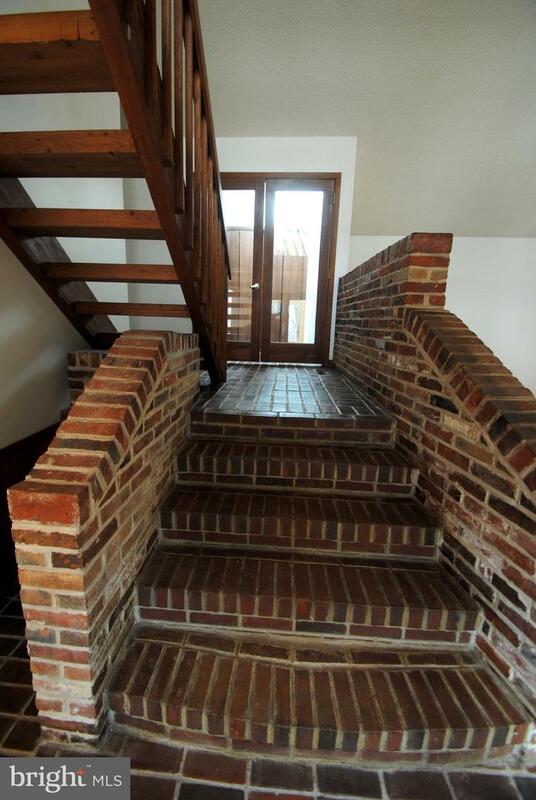 Don't miss the unique spiral stairs to your basement which leads to your fenced in, in-ground pool and full size tennis courts. 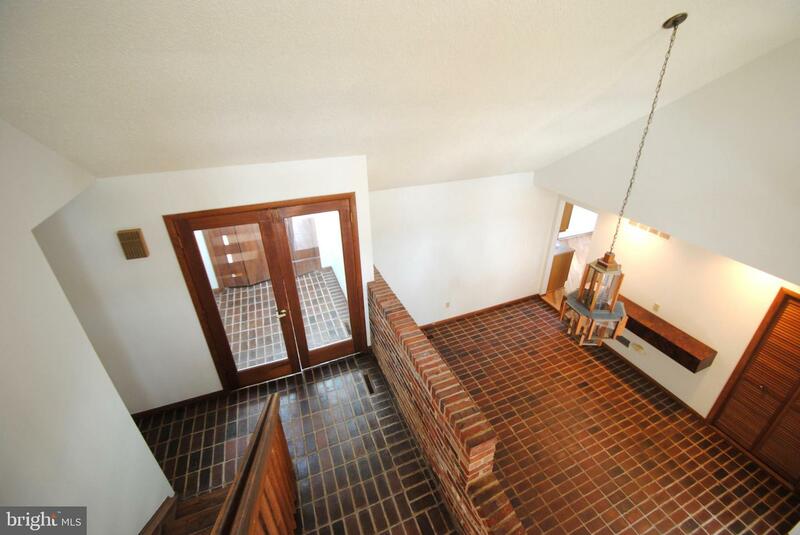 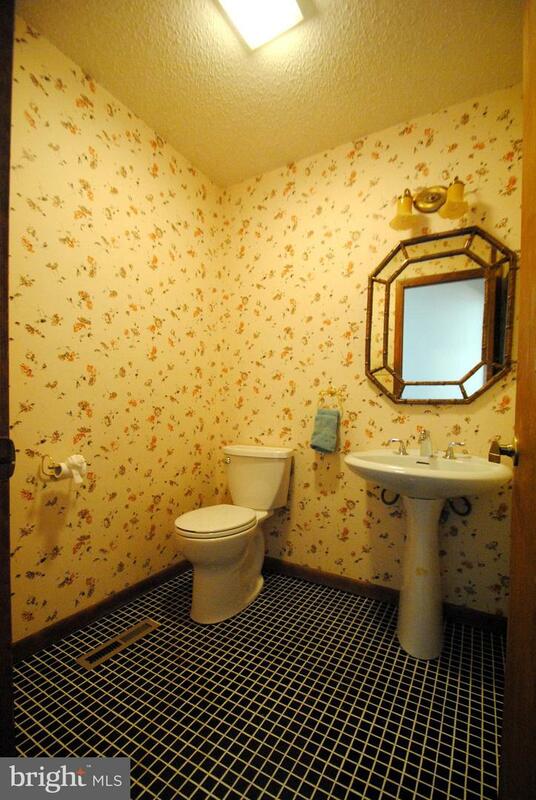 All this for under $500K!